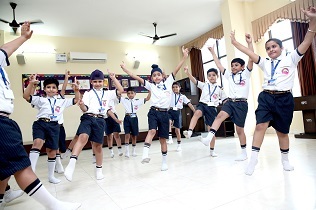 The Kindergarten campus of Vardhman International Public School housed in multistoryed building is located in pollution free zone with greenery all around in sector 38 , Chandigarh Road , Ludhiana. 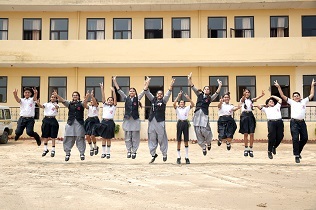 The school buildings at both the campus are tastefully designed and every single part of the structure is alive to the needs of the children to the entire satisfaction of the parents. 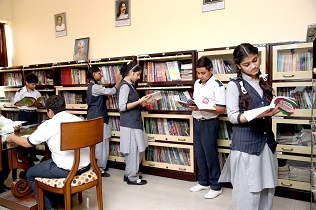 Two Libraries (junior & Senior) are well stocked with thousands of books on various subjects. 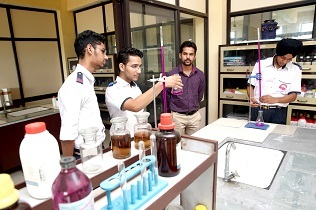 In order to give the practical exposure and make the concepts of Science & Maths clear , well equipped & Physics ,Chemistry , Biology and Maths labs have been developed. Two well-equipped computer labs for Junior and Senior sections are being maintained. Latest generation computer with LCD monitor screen , scanner and printer (Laser and Dot Matrix ) and round the clock Wi-Fi facility will make multimedia learning easy and interesting.